First day of school: Our first day of school for the 2018-19 school year is Wednesday, August 22nd. Please make every effort to have your child present on our first day of school. Students may be dropped off no earlier than 30 minutes prior to the start of school. Students must be picked up no later than 30 minutes after dismissal. Our Kestrel Open House will be held on August 16th 5 p.m. - 7:30 p.m.
State Health Assessment Forms: State law requires that every child entering public schools in N.C. receive a health assessment. If your child has enrolled in KHCS Kindergarten or your child is transferring from a private, home school or out of state, the State Health Assessment is required prior to the first day of attendance on August 22nd. Please send all completed forms to Ms. Vargas in the Admissions office. Diabetes: If your child is diabetic, please contact Ms. Vargas for information on setting up an individual diabetic care plan for your child. Uniform Policy: Our uniform policy remains unchanged for the 2018-19 school year. 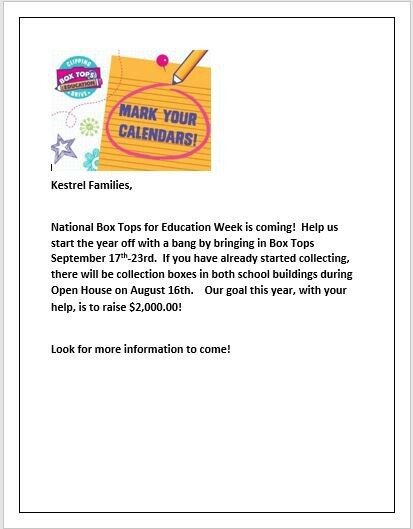 Please visit our website at www.kestrelheights.org/dress-code for detailed information. Powerschool Parent Portal: The Parent Portal is currently closed for Summer maintenance. The portal will be available once again for our Kestrel parents and students the 1st week of school. For new Kestrel parents and returning parents who would like to set up an account, please contact Ms. Vargas for initial account information. We are thankful that you have chosen to be a part of our Kestrel Family! We would like to introduce you to our KHCS Referral Program! With our newly implemented school-wide curriculum and textbooks, PBIS behavioral program, streamlined school times, and our small teacher:student ratio in classrooms, our students are engaged and excited to be at Kestrel! 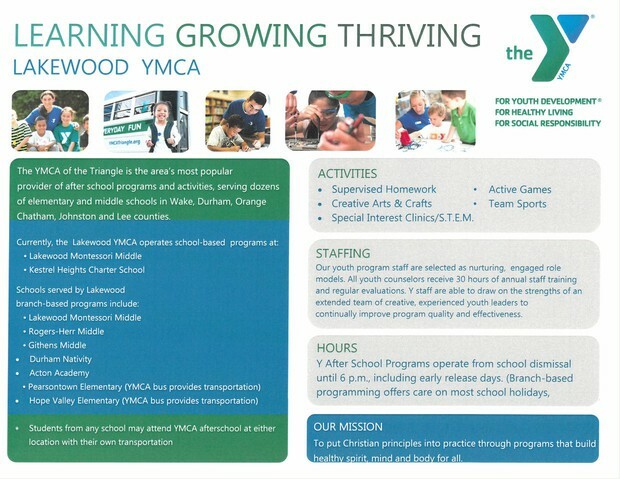 As we continue to build on programs put in place this year, we would also like to continue to grow our student population. 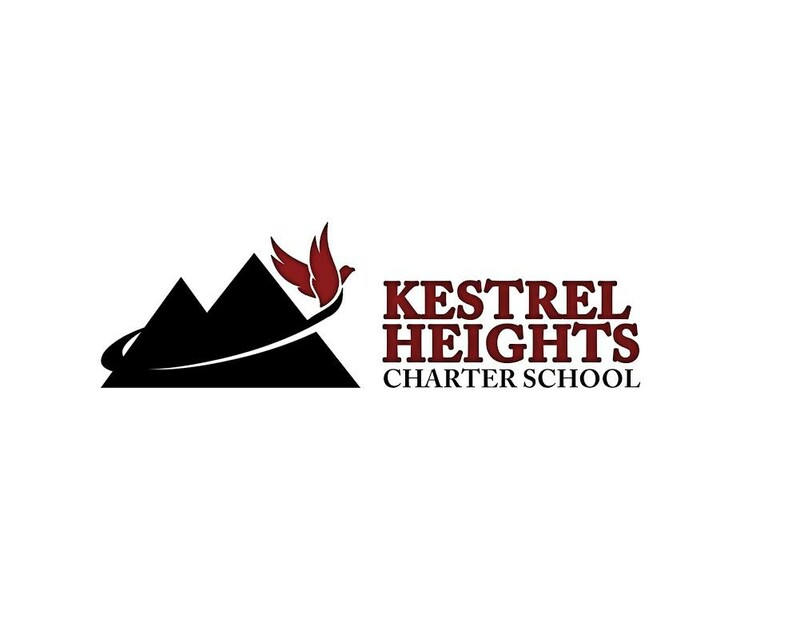 Talking with your family, friends, church, youth or sports groups, or posting in neighborhood blogs and social media about the exciting things happening at Kestrel Heights Charter School! Refer them to our website at www.kestrelheights.org where they can find more information about KHCS, schedule a tour, and complete the new student application. This fall students will undertake an exploration of astronomy and aerospace science. Students will engage with the concepts of propulsion, rocketry, experimental and simulated design. We’ll also be taking an astronomy-themed field trip that’s going to be out of this world! Please join us as we present, Imhotep Academy Astronomy: Hidden Figures. Register now to secure your spot at this fall’s session. 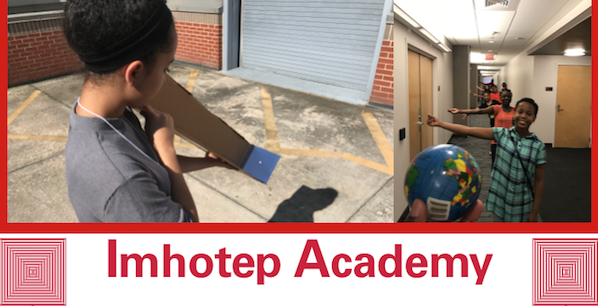 Saturdays, October 6 – November 3, 2018 | 8:45 a.m. – 1 p.m.
Imhotep Academy is a year-round enrichment program for middle school students that introduces them to the world of STEM careers, with a particular emphasis on reaching out to traditionally underserved students in the STEM disciplines. 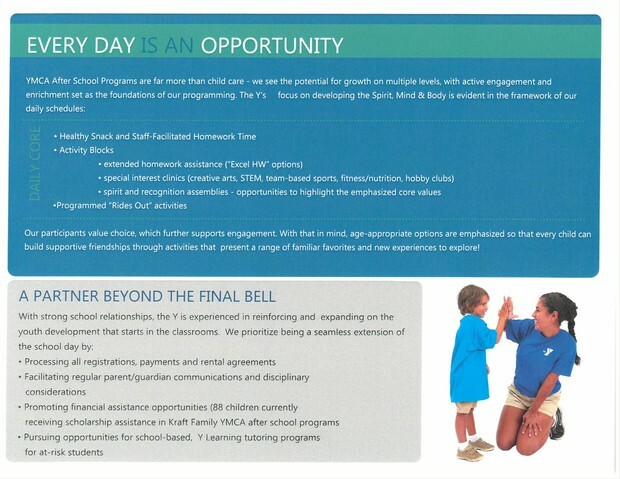 Tuition for the program is $225 and families that register early will receive a $50 discount for each student. Learn more about Imhotep Academy. When our students take end-of-grade tests, they consistently perform better than their peers in Durham County and across the state. We are proud of our exceptional test scores and believe this demonstrates the successful efforts of our students and faculty. Kestrel Heights incorporates the Paideia philosophy of teaching, an approach that facilitates the development of strong communication, critical thinking, collaboration, and problem-solving skills.